We use the power of human touch to build a loyal tribe of followers for your personal brand. who you’d like to attract to your audience. We look at the competitors and influencers in your niche, and find the best users to target. 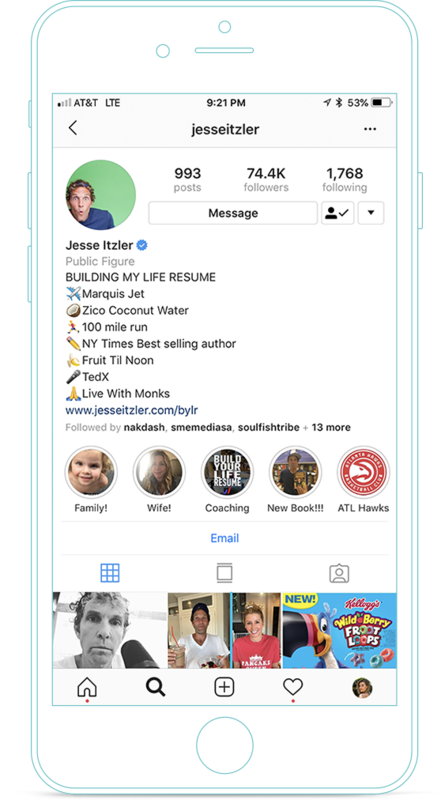 Real humans engage from a real mobile device, improving your organic reach and audience -- no bots or fake followers. We measure your results and constantly optimize variables to increase quality and quantity of followers. 24 hours a day, 7 days a week. 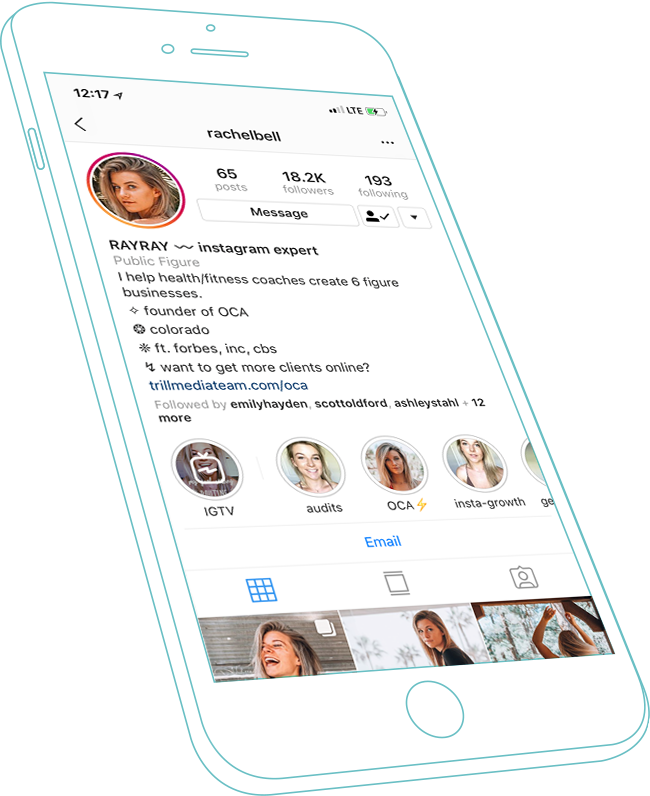 Be prepared to ignite your Instagram growth and build a tribe of loyal followers. We’ve helped our clients collectively gain over 1.2M+ targeted followers… here’s what a few of them have to say. "I have either looked at or tried several services from Growth Geeks to Crew. In full disclosure, I eventually went with Trill Media. When deciding to use an agency, the key is to find people who both understand your strategy and content. This ensures that your engagement is authentic and avoids any awkward activity that results from automation." We’ll grow your audience, so you can focus on the most important aspects of running you business. We utilize real human touch to engage with users, at the right times, to maximize results. 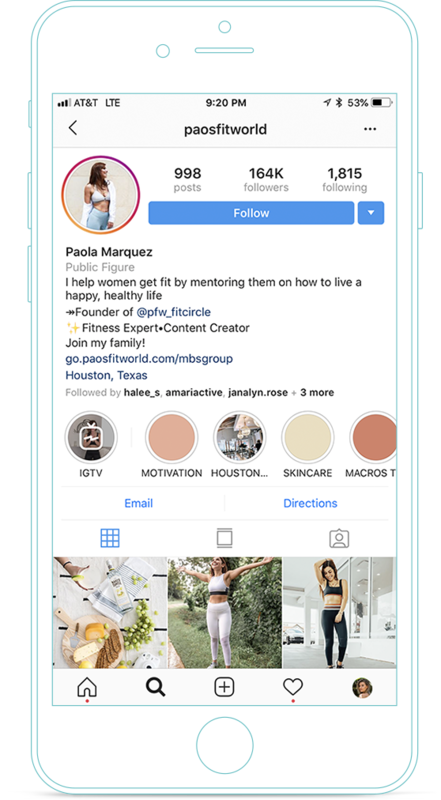 You get your own US-based customer success manager who will support your goals with Instagram growth. We scope out your competitors, analyze the variables that contribute to their success, and leverage those findings to find opportunities for growth. Leverage the years of expertise of our in-house team that will be working directly on your audience growth. 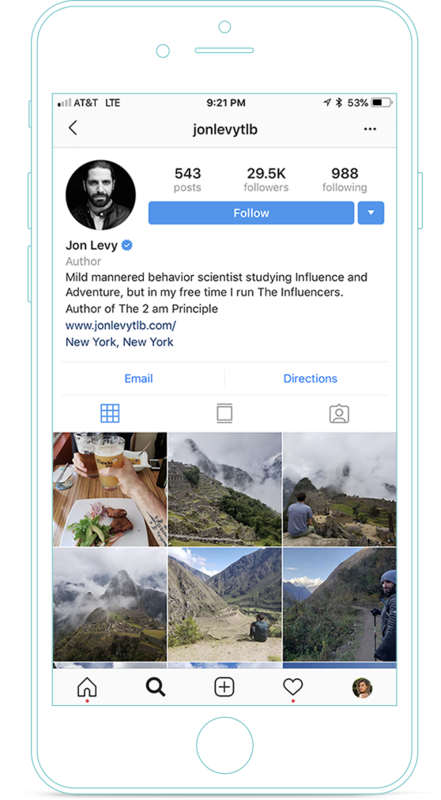 Every month we will send out Instagram tips to your email so that you can improve your content, engagement, and get the most out of working with us.